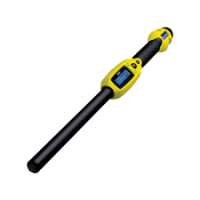 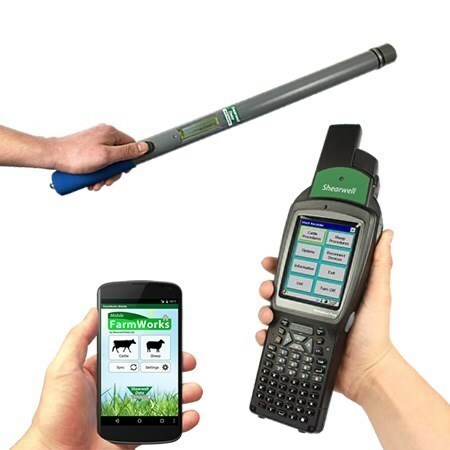 products | Erona Farms Ltd.
Our main focus is the Shearwell Data product line and the Farmorks by SDL software. 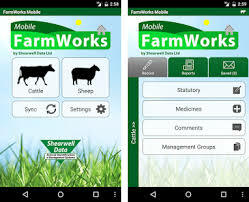 Please click on the button on the right to go to our Shearwell Data and FarmWorks Software prodcuts page. 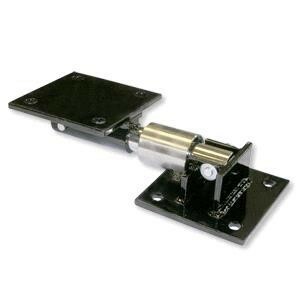 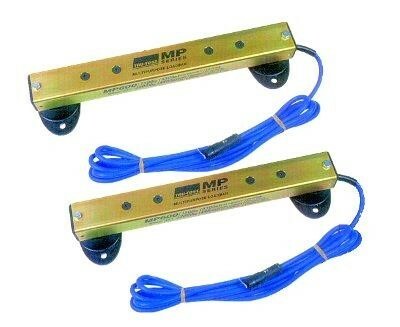 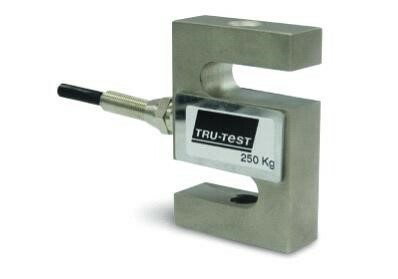 Please click on the button on the right to view our Tru-Test products. 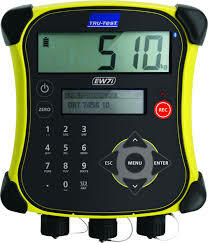 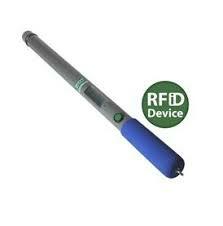 The Tru-Test indicators will communicate seamlessly with the FarmWorks Stock Recorder Pro.